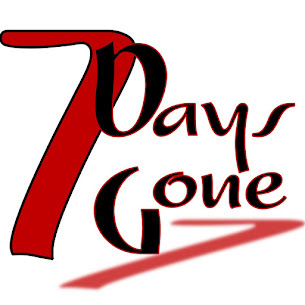 Seven Days Gone: See you all Friday night, 12/16, at Wild Roe-Deo! We are making our debut out in Bloomingburg next Friday night, and psyched for it! Hope you can all come out and join us for some boot stompin' rock and roll!!! We start at 8, if all the stars align.